CHARLESTON, South Carolina -- A man who authorities say sprayed a foul-smelling brown liquid on produce at a South Carolina grocery store now faces federal charges. 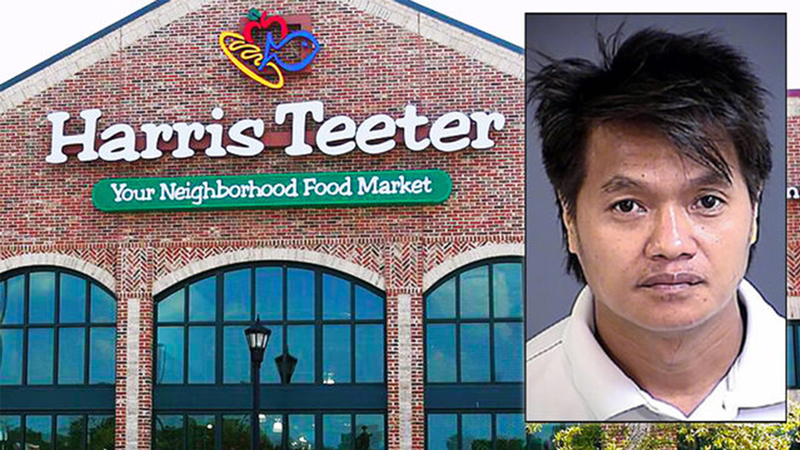 Charleston Police said 41-year-old Pau Hang was arrested Oct. 15 after a manager saw him empty a bottle of liquid with a bad odor like feces on the produce and other items at a Harris Teeter store in Charleston. A police report suggested Hang was a contractor and was angry because he thought the store owed him money. Court records did not list a lawyer for Hang, who remains in jail on a $200,000 bond.